As 2013 draws to a close, marketers are looking ahead to next year when social media marketing will begin to take center stage. No longer a luxury, it will become a must-have in 2014 marketing strategies. In 2014, marketers will use dynamic content to deliver targeted, highly-personalized experiences to the right audience at the right time. 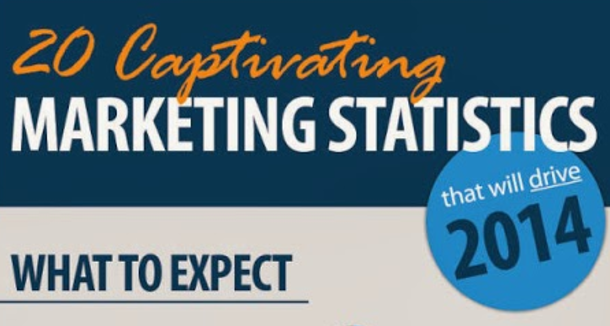 Below are the 20 captivating marketing statistics that will drive 2014.